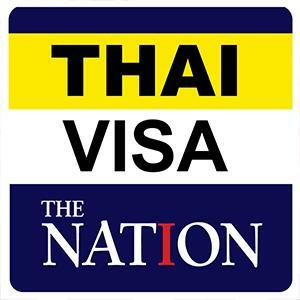 PATTAYA:--Soi Buakhao-area residents complained about flooding. Now they’re complaining about the roadwork needed to solve it. 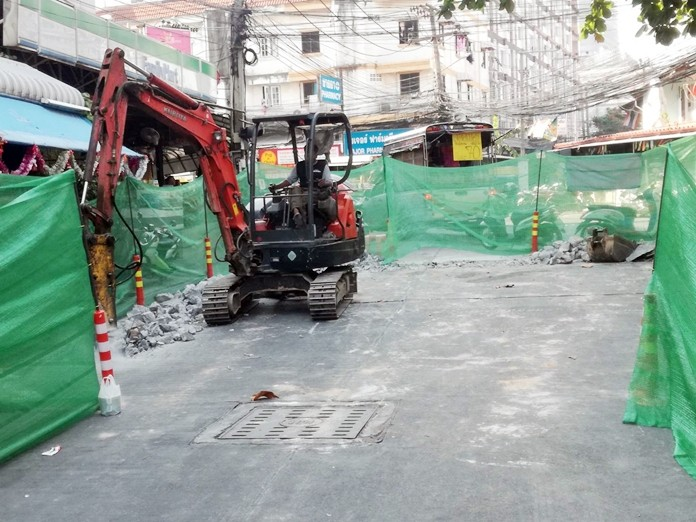 Contractors for Prosper Joint Venture Co. have closed Soi Tangmo, a sidestreet off Soi Buakhao, as they rip up the road surface and install subterranean pumps and a well. The 56-sq.-meter well and two pumps are expected to solve all flooding in the area. But the price for that is a road closure through May. City officials pointed out that residents wanted the flooding problem resolved. They will have to put up with the inconvenience of a closed sidestreet to get it.